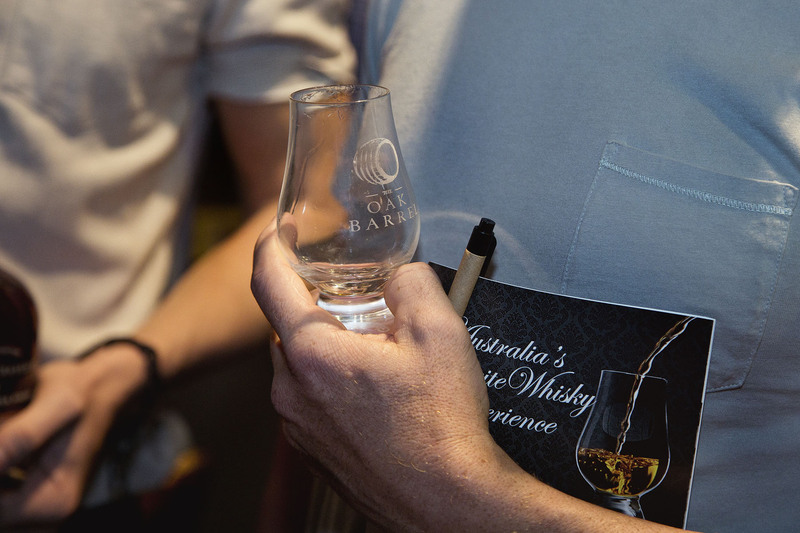 As the dust and drams settle on Sydney Whisky Fair 2017 (and planning begins in earnest for 2018…) we’ll always have the memories of friends and fun of that August weekend in Australia Hall. Thankfully, the legendary May Lawrence was on hand to capture the event across the weekend. One of Sydney’s best and most prolific photographers of the whisky and wider bar scene, you can see more of her work here. There’s a selection of photos below, the full gallery of 150-odd images is available over on our Facebook page.